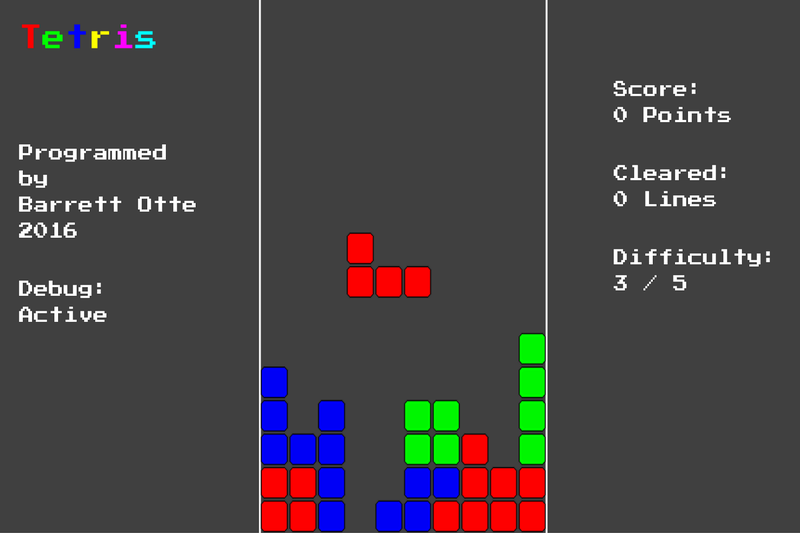 Just a simple Tetris clone to practice game development in Unity. Created in Unity. Extract the folder and executable. Make sure the folder and executable are in the same directory with their original names. Run executable.